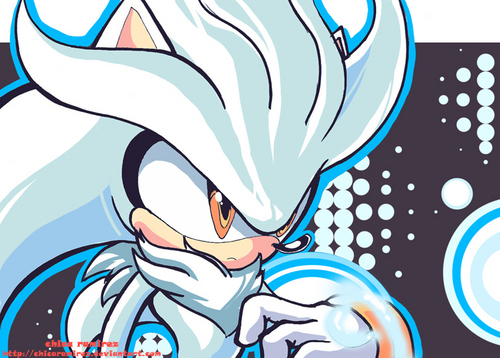 Silver the Hedgehog. . HD Wallpaper and background images in the Silver the Hedgehog club tagged: silver hedgehog hedgehog sega silver the hedgehog super cute. Nothin compares to Silver! Hes da koolest!! Just to make sure: I DID NOT drew Silver^^' credit the person who drew this.